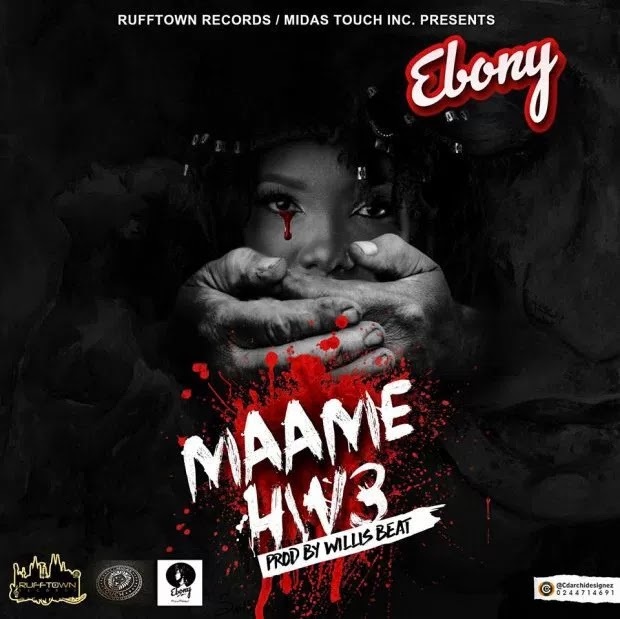 Ebony Reigns takes on domestic violence against women on this single titled “Maame H3”. Listen to this record and learn a lesson about not all that glitters bring gold. WillisBeatz on the production. Please Leave Your Comments after Downloading Or Encounter Any Errors.